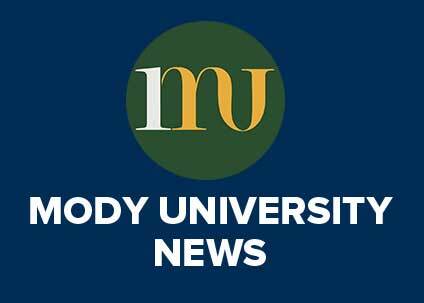 I am pleased to inform you that Dr. Meena Jhala will join Mody University as the Founding Dean and Professor of Fashion Design and Merchandising in December 2014. The new program is planned to start in July 2015. Dr. Jhala comes to Mody University from Manipal University, Jaipur where she is serving as the Head of Fashion Design Program and Chairperson for the Board of Studies of Fashion and Jewelry Design Programs. Prior to that she served as the Course Leader for BA Honors and Postgraduate Diploma in Fashion Design Pearl Academy of Fashion, Jaipur, from 2008 to 2013. Her past experiences include Head of Fashion Design Department and Head of Human Resources Department at S. N. Kansagra School, Rajkot (2005-2008) and Head of Department at Army Institute of Fashion and Design, Bangalore (2004-2005). 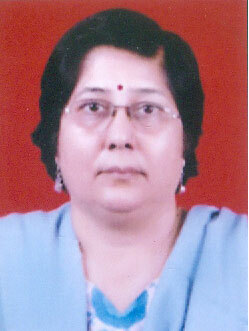 Dr. Jhala has also served as a faculty at Nirmala Niketan (Polytechnic), Mumbai and A.V. Parekh Technical Institute with teaching responsibilities in the areas of textile designs, costume design, and computer-aided costume design and dress making. In 1996, Dr. Jhala started the Khoobsurat Institute of Art and Design in Rajkot and managed it until 2008. Dr. Jhala has served as a Design Consultant to many groups and organizations such as Princess Diya Kumari Foudation (Jaipur), Udyog Bharati (Gondal), and World Life Fund for Nature (Rajkot). In addition, she has been a Resource Person for Sardar Patel University (Vallabh Vidya Nagar), School of Architecture (Rajkot), Saurashtra University, and NIFT (Surat and Gandhinagar). Dr. Jhala has made numerous presentations on embroidery on tiles, old craft of Kalamkari, silk block printing, textiles prints and processing, upholstery design, and color me beautiful. 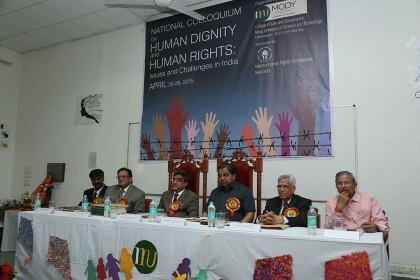 Dr. Jhala has also mentored research projects in the areas of interest to arts and fashion design, including traditional costumes of Royal Rajputs, traditional embroidery and tie-die of Kutch and Kathiawar, cultural heritage and lifestyle of Mughals in India, dressing as per body types, Patwa weaving, surface ornamentation- a fusion of traditional and modern trends, and silhouettes. Dr. Jhala will work with our new Dean of Management, Mr. Suresh Advani to incorporate merchandising into the curriculum to make our programs application and entrepreneurship oriented. I am very excited to have Dr. Jhala, an eminent fashion design academician as founding of our new college.